North Slope Sonoma Mountain Ecological Resources, Vulnerability and Protection Reports | Prunuske Chatham, Inc. The North Slope Sonoma Mountain Regional Park and Open Space Preserve provides public access to one of Sonoma County’s most significant summits. The scenic grasslands and relatively unfragmented oak, bay, and redwood forests of the 821-acre Preserve provide crucial habitat for wildlife, watershed protection, and regional trail linkages. 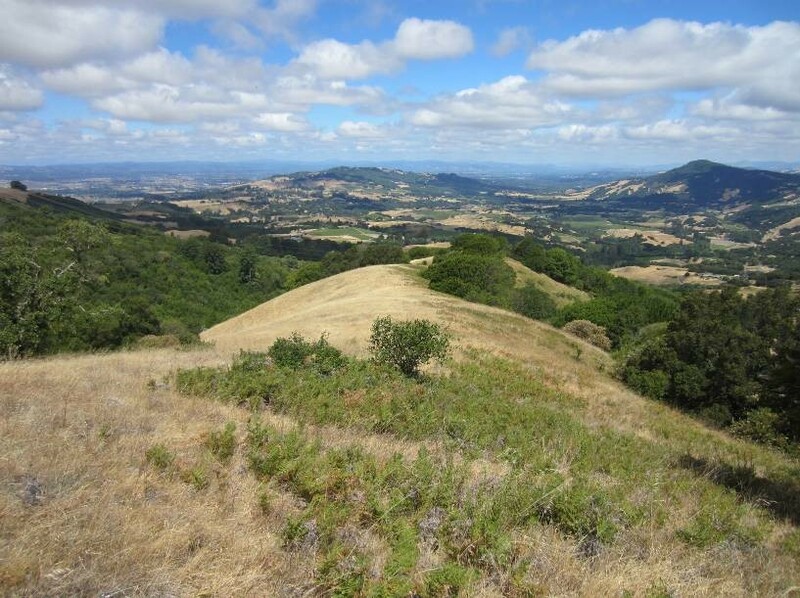 PCI was retained by the Sonoma County Agricultural Preservation and Open Space District to provide an ecological resources report to serve as a scientific foundation for a conservation easement for the Preserve. The report included mapping of the vegetation alliances in the Preserve, an analysis of ecological processes important to the Preserve, and general recommendations for management. A subsequent report addressed management concerns in more detail, identifying the impacts of potential types of public use on the specific natural resources found in the Preserve.